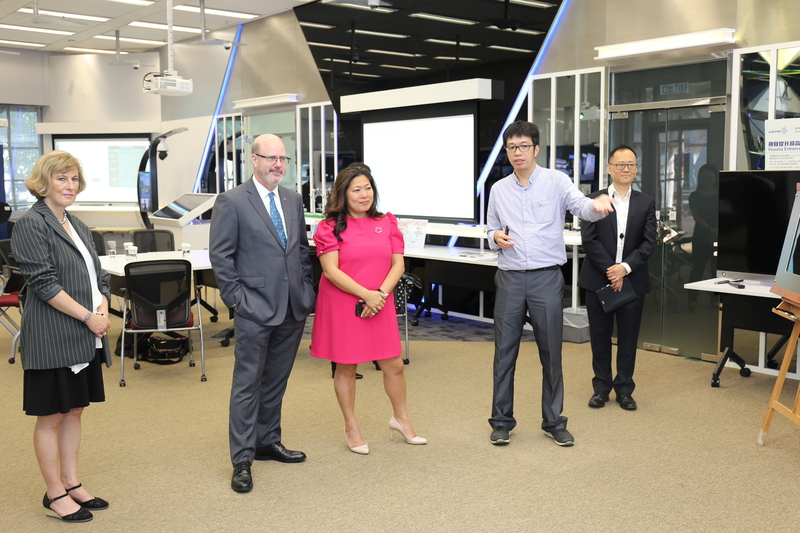 Ms Mary Ng, Member of the Parliament of Canada, accompanied by Mr Jeff Nankivell, Consul General of Canada in Hong Kong and Macao, visited ASTRI on 11 July 2018. 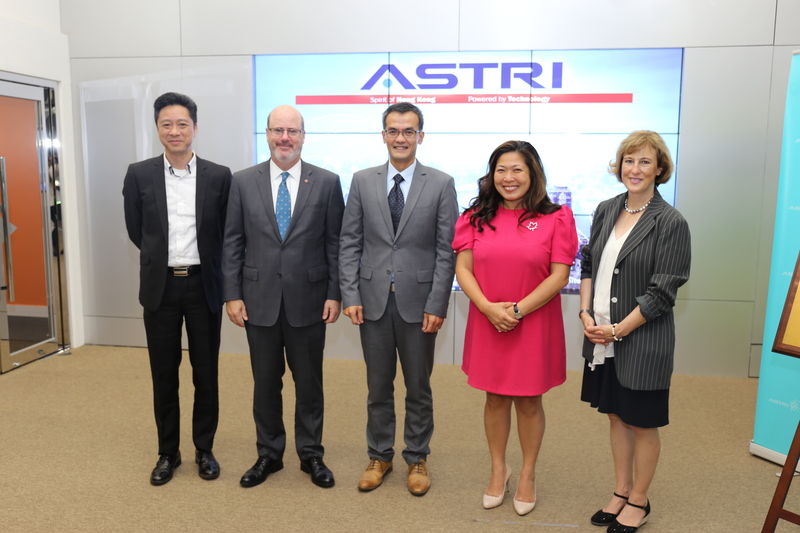 They were welcomed to ASTRI by Mr Hugh Chow – Chief Executive Officer and Dr Meikei Ieong – Chief Technology Officer. During the visit, the two sides discussed about exchanging technology and talents between Canada and Hong Kong, as well as the economic development trends in both places. They also exchanged thoughts and insights on potential future collaborations. 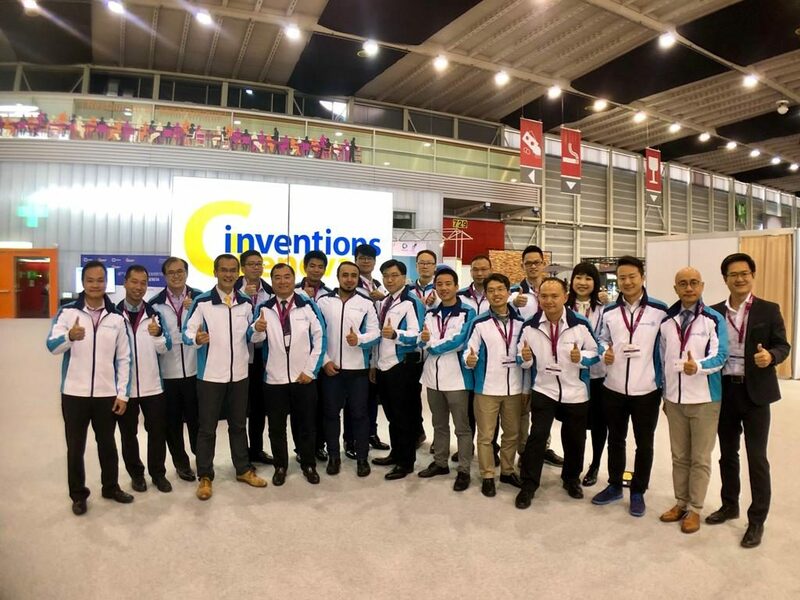 The visitors were impressed by the many advanced technologies developed by ASTRI, having witnessed the demonstrations at the Smart City Innovation Centre. 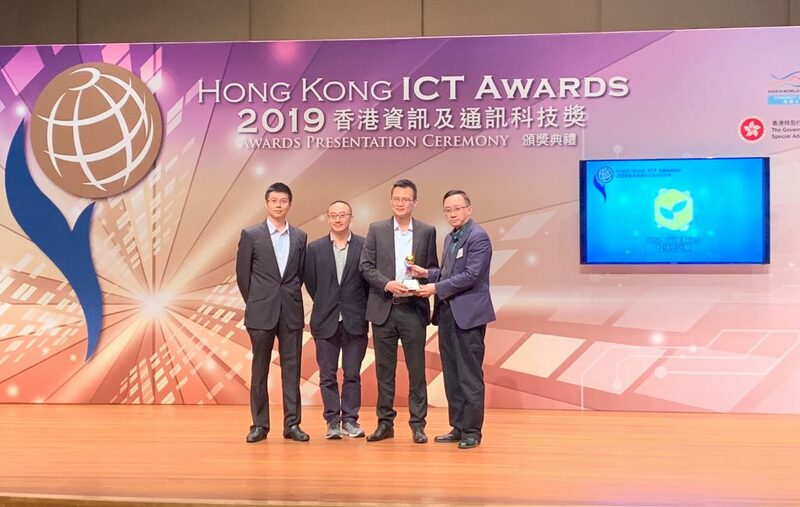 The demonstrations included naked-eye 3D display technology, Blockchain applications, smart pole and cellular Vehicle-to-Everything technologies. They hoped that technological exchange and cooperation between Hong Kong and Canada could be further strengthened in future. 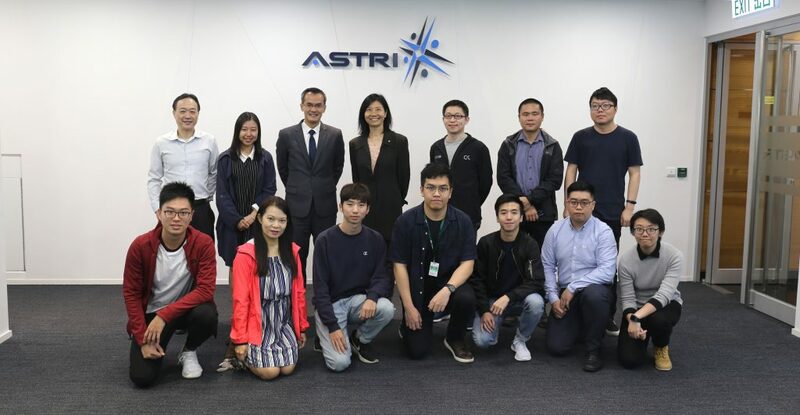 Ms Mary Ng (2nd from Right), Member of Parliament of Canada, and Mr. Jeff Nankivell (2nd from left), Consul General of Canada in Hong Kong and Macao visited ASTRI. 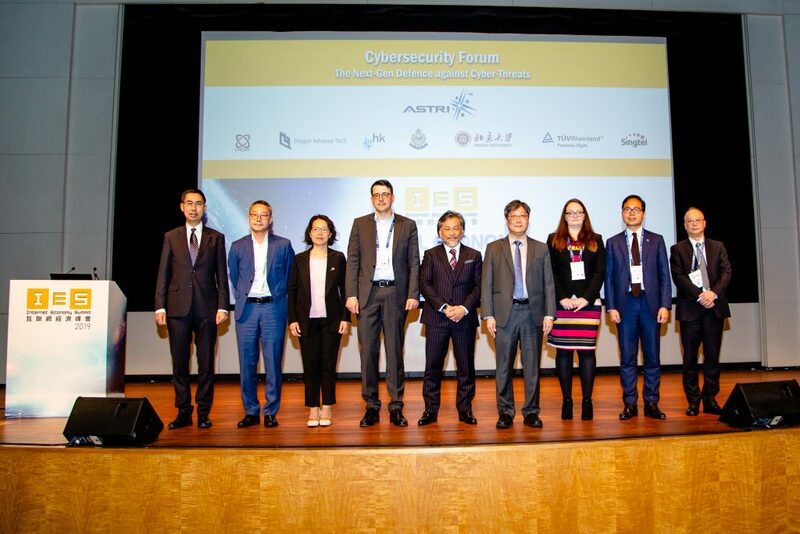 They were received by Mr Hugh Chow, Chief Executive Officer (middle); and Dr Meikei Ieong, Chief Technology Officer of ASTRI (1st from left). The delegation were impressed by ASTRI’s smart city technologies.